Last week saw history in the making when the RNLI awarded the 30 year long service badge to a member of Wicklow Lifeboat Crew. The award went to John Sillery, Head Launcher at the station and he joined a very illustrious and small group of only two others who have received this award. 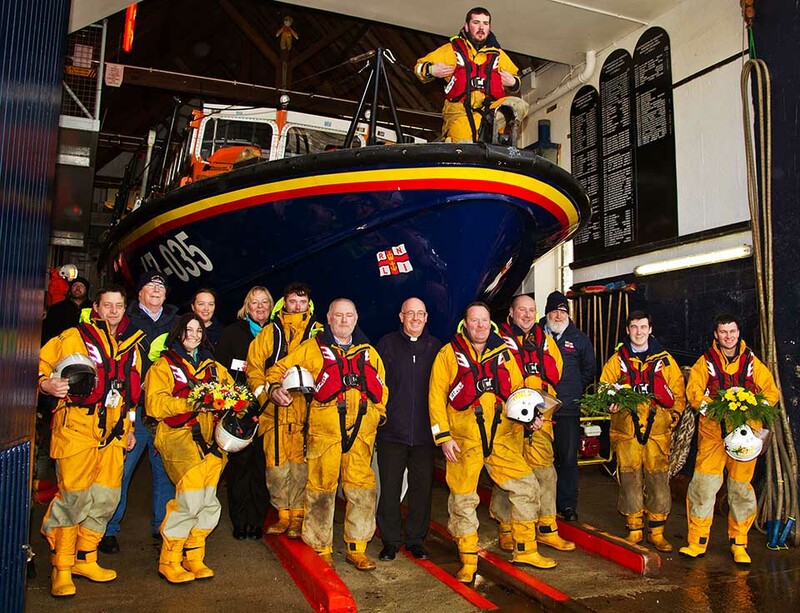 John joins his brother Terry, a senior crewmember on the All-weather lifeboat and Ciaran Doyle, Second Coxswain as the only holders of this award at Wicklow Lifeboat Station. 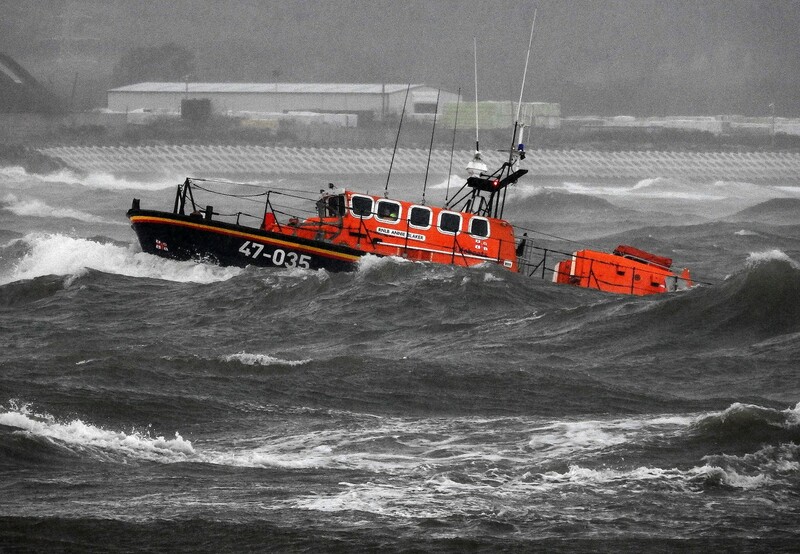 John joined Wicklow RNLI on 1st January 1989. He signed on as winchman on the shore-crew and is now the Head Launcher. He is in charge on the slip of all launching and recovery activities.